Growing up in the woods and water of Northern Michigan, it was Ryan’s grandmother who saw the spark and encouraged him to channel his creativity into drawing. Her intuition set into motion Ryan’s passion for creating spaces for families to gather and grow that would last for a lifetime. He attended Lawrence Technological University for his Bachelor of Science in Architecture. 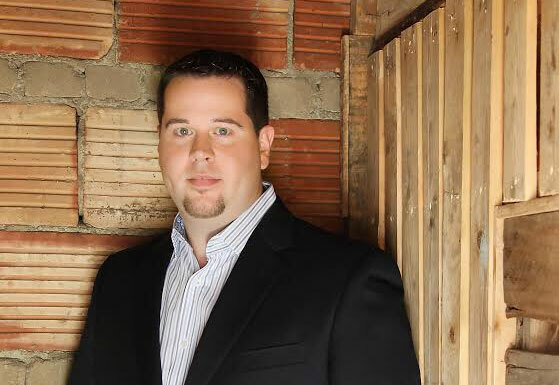 He spent over 10 years at high-end residential firms in the Bloomfield Hills area, before being enticed to design homes in West Michigan and start his own company where he could ensure his clients received his special brand of unprecedented service.